Big or small, the PS 70 arboriculture saw is an ideal value choice when one tool has to do it all. 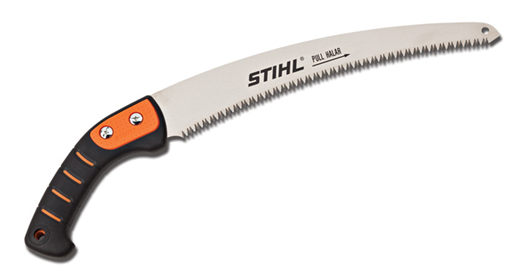 Its 11.75" nickel-finished blade and rubberized polymer grip can handle branches up to 4" in diameter. When you need portable versatility, make a spot in your collection for this handheld saw. Leather sheath also available.